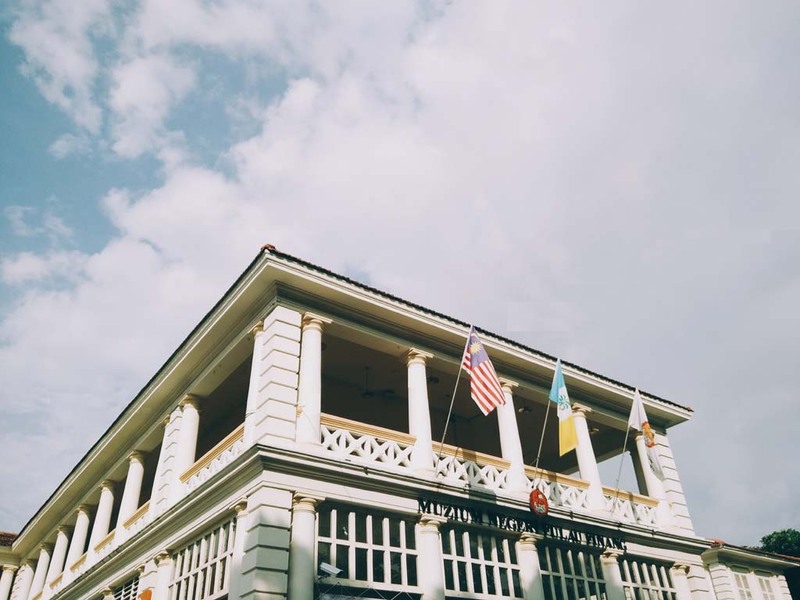 Penang State Museum was established in 1964 and became a State Statutory Body whereby it was named Penang State Museum Board in the year 1972. 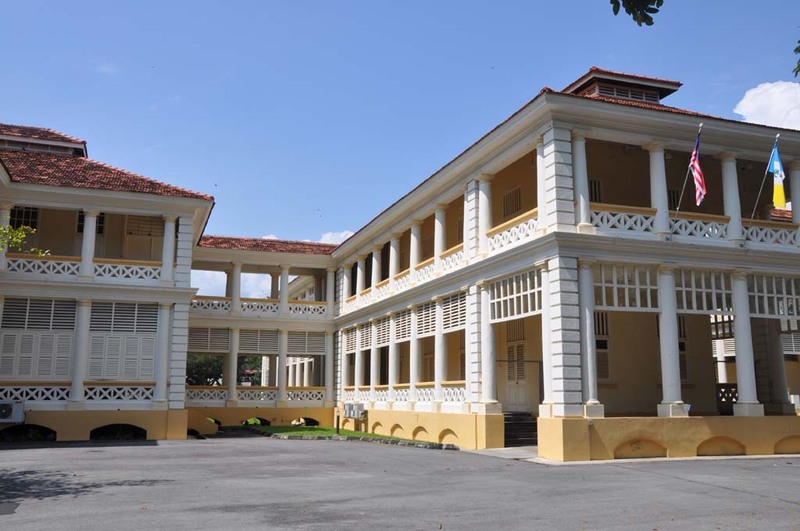 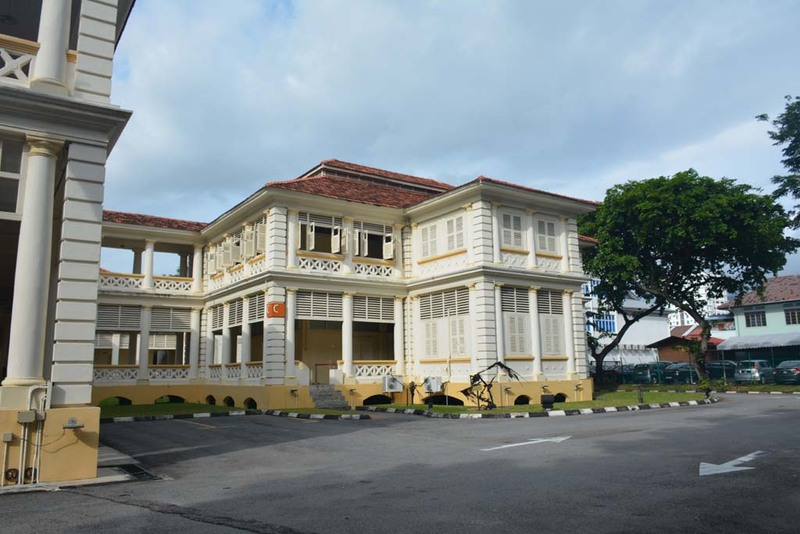 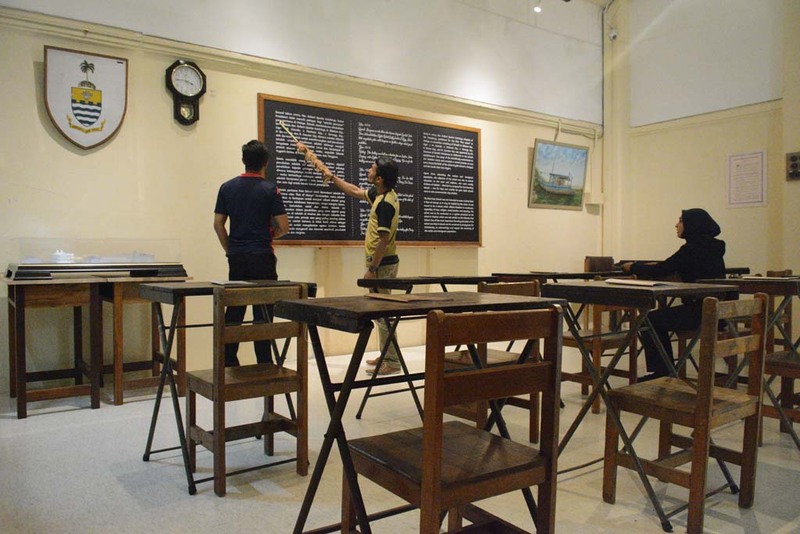 Penang State Museum Board is a non-profit organisation to collect, study, preserve and showcase state’s cultural heritage by promoting through informal education. 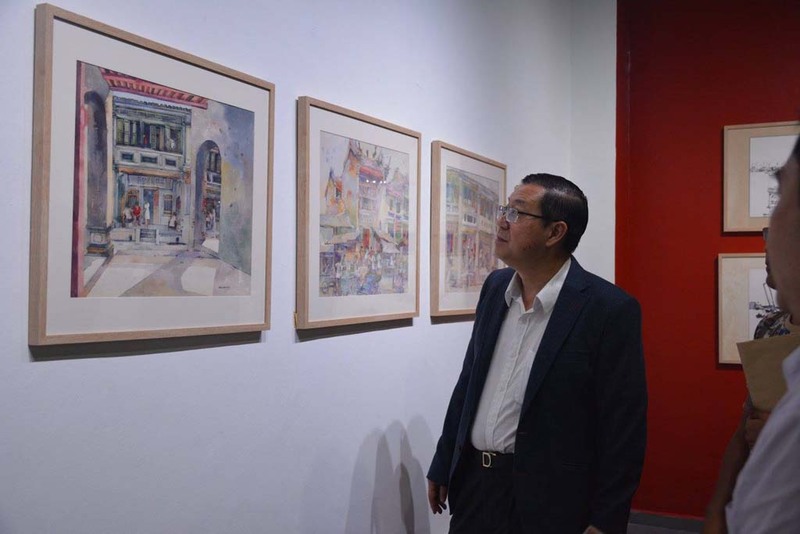 Our vision is to cultivate the interest of appreciation of the state’s heritage and culture for the present and future generations. 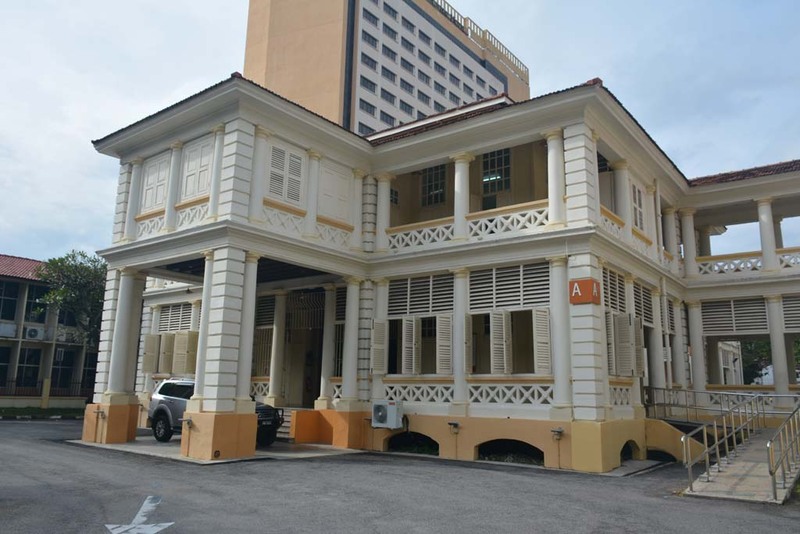 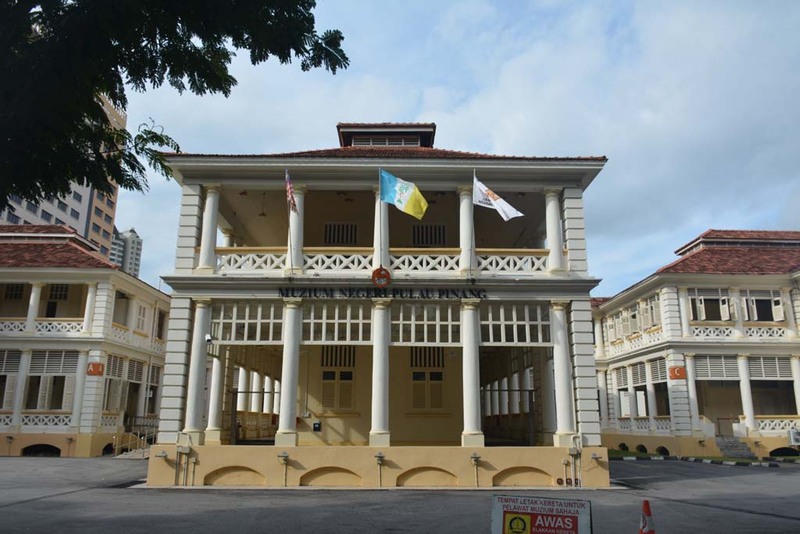 Penang State Museum Board collects objects with value of heritage and history of art, implementing conservation work on the collection, conducting research for the purpose of education as well as serving as a tourism destination. 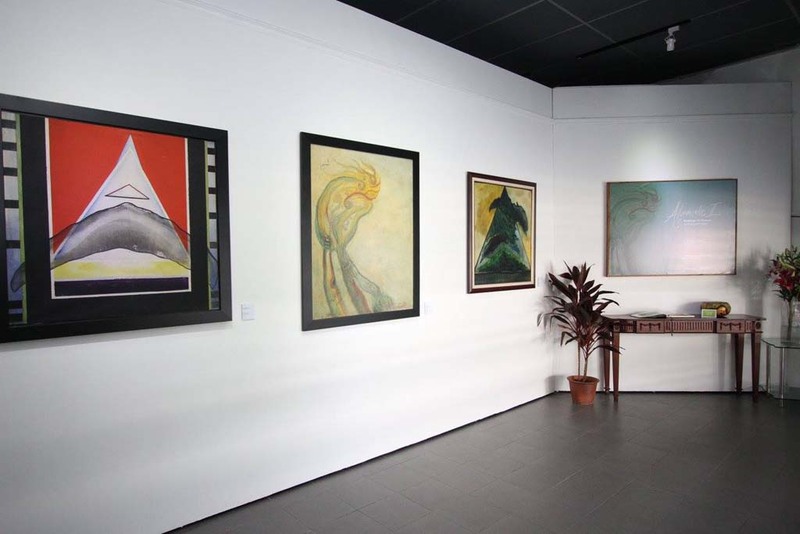 Penang State Art Gallery (PSAG) located at Dewan Sri Pinang owns more than 1,500 comprehensive collections devoted to pioneer and contemporary artists. 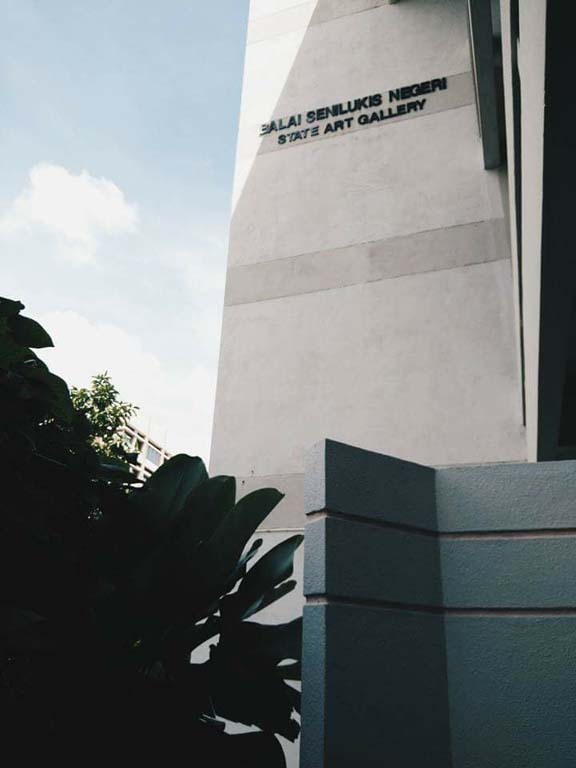 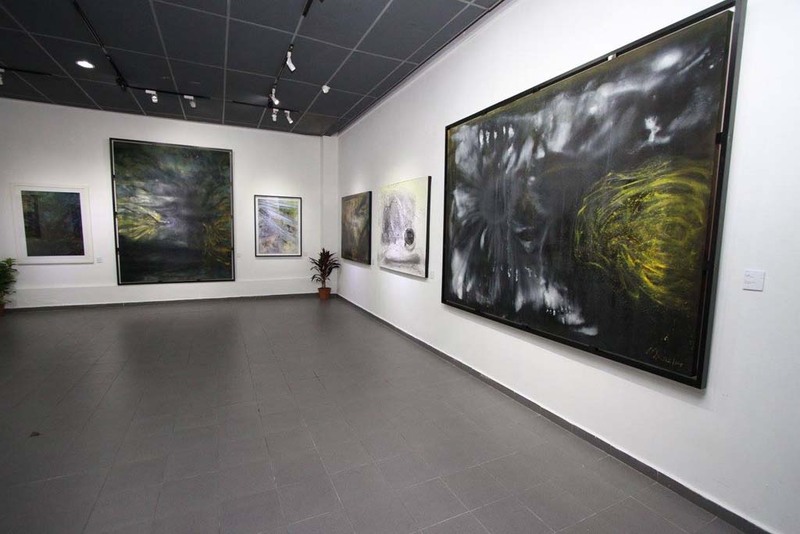 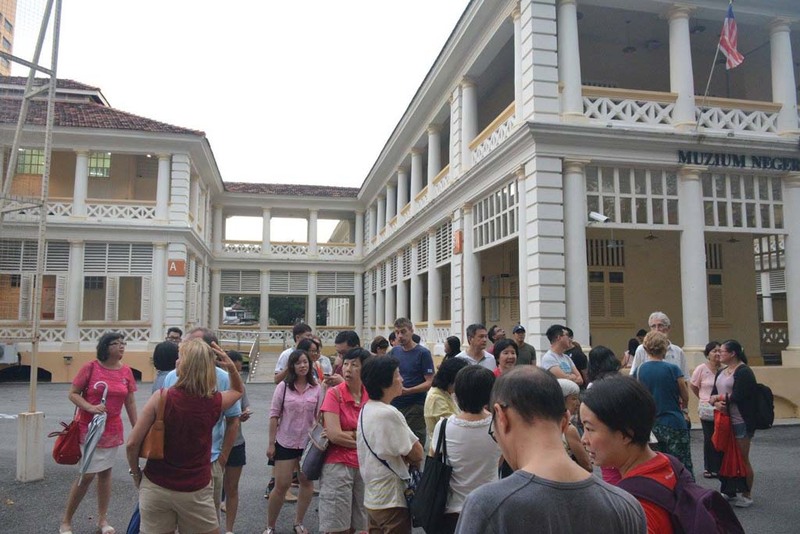 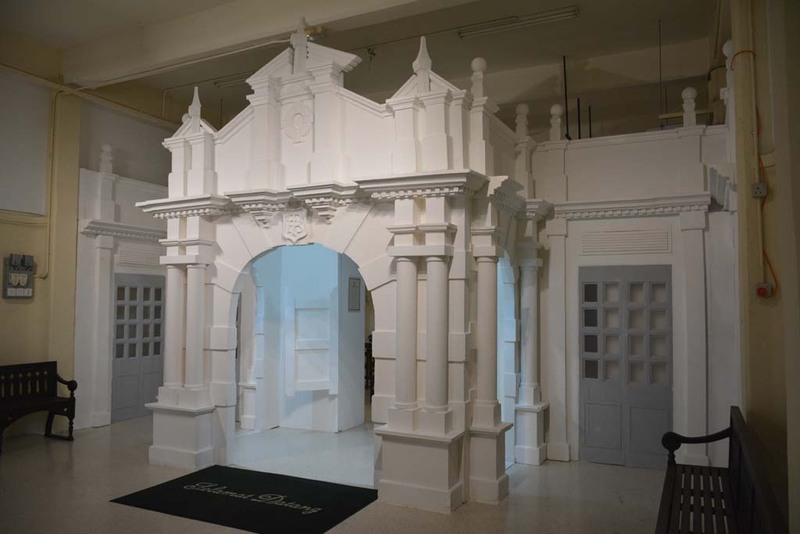 The Penang State Art Gallery comprises of two art galleries, the first one which is located on the ground floor displays the work of local artists and is the venue for special exhibitions or gallery shows. 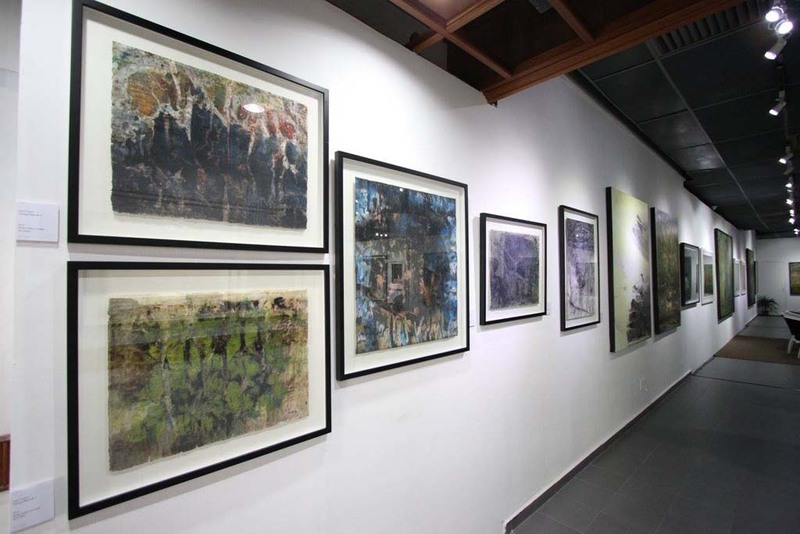 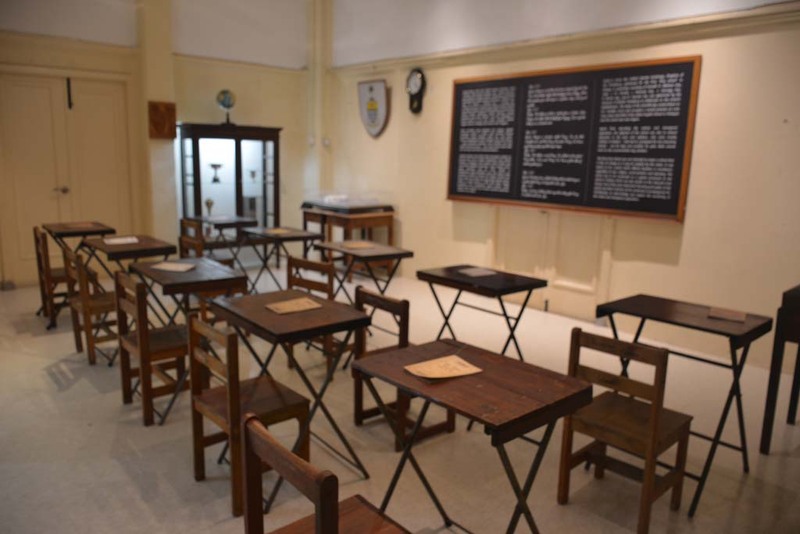 The second gallery is located on the third floor and houses the permanent collection comprising acquired & donated artworks such as paintings, sculptures, installation, prints, mix media, photography and many more with over 10 exhibitions held every year. 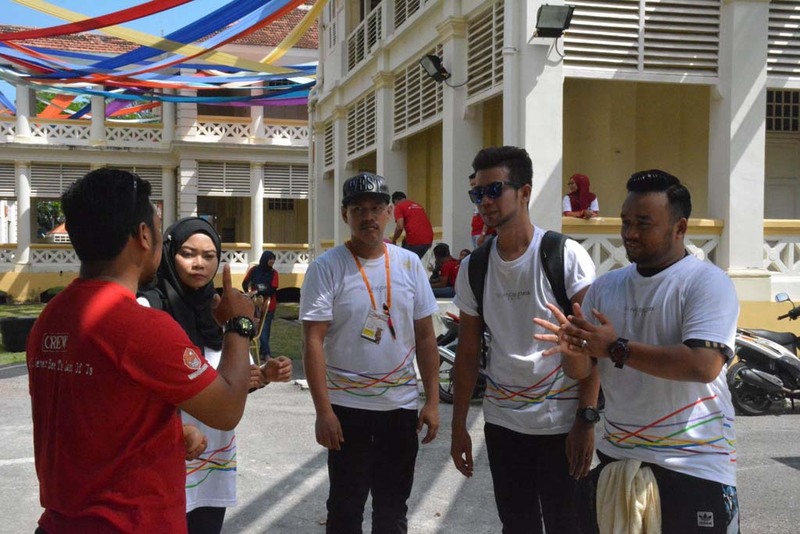 Activities were also held over the years namely Bintang Kecil programme for young adults, guided tours, workshops, and community based projects and many others.